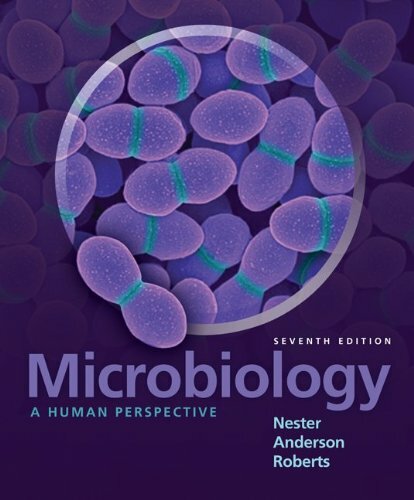 Appropriate for the non-major/allied health student, this authoritative text carefully explains the fundamentals of microbiology, providing a general overview of the principles followed by more detailed explanations. 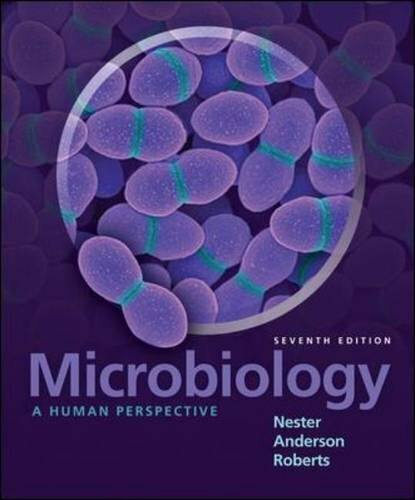 With its clear and concise writing style,Microbiology: A Human Perspectiveoffers modern coverage on such topics as genomics, biofilms, and quorum sensing. A body systems approach is used in the coverage of diseases. Chair of Microbiology DepartmentWife, Martha, is a coauthor. Kraus’ Recreation and Lesiure in Modern Society, the Official Study Guide for the Certified Park and Recreation Professional Examination, and Leisure Services Management.In her free time, Hurd enjoys biking, kayaking, and hiking. She lives in Normal, Illinois.Denise M. Anderson, PhD, recevied her PhD from the University of Illinois at Urbana-Champaign in 2000. Anderson is currently an associate professor in the department of parks, recreation, and tourism management at Clemson University in South Carolina, where she teaches courses in community recreation and youth development. She also serves as curriculum coordinator for community recreation, sport, and camp management and as chair of the graduate student committee. In 2008 she was named Clemson’s Outstanding Woman Faculty Member.Anderson worked for four years at the Champaign Park District in Champaign, Illinois. She has also served on the board of the National Recreation and Park Association’s Society of Park and Recreation Educators.Anderson lives in Clemson, South Carolina, with her husband, Dan, and her son, Hayden. She enjoys baking, hiking, and boating with her family.